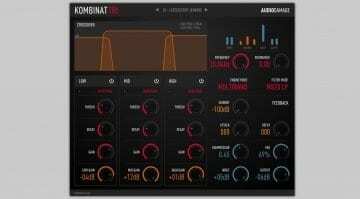 AudioThing Wave Box: no distortion gets more brutal than waveshaping! Know what a Wave Shaper is? Great – read on! Don’t know what a Wave Shaper is? You haven’t heard truly brutal distortion until you’ve heard waveshaping distortion! In which case, you should put on ‘Mr. Self Destruct’ by Nine Inch Nails and take in that buzz-saw cyber guitar sound! Even the world’s meanest tube amp won’t be able to reproduce it without the raucous aid of a waveshaper. Although waveshapers lend themselves to all kinds of creative uses, distortion is the name of the game here. 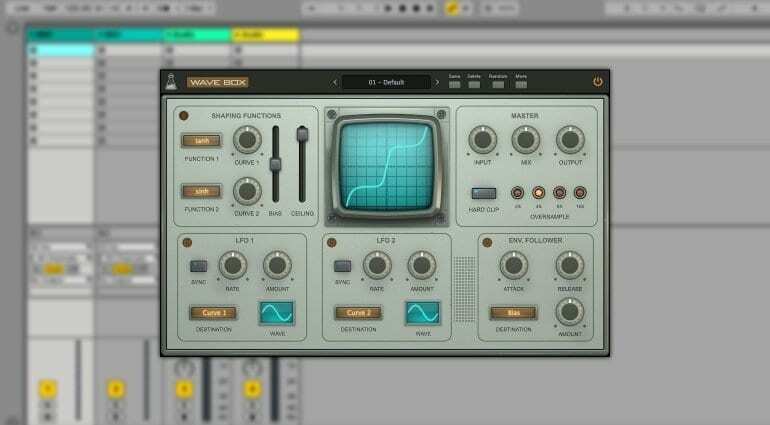 Unlike the hundreds of delays and reverbs at one’s disposal, waveshaper plug-ins are still uncommon and remain something of a secret weapon for producers in the know. If you are yet to try out a waveshaper or are looking to fill a hole in your arsenal, AudioThing has just the… thing. It’s called Wave Box and it looks like a simulated piece of 70s power plant test equipment. 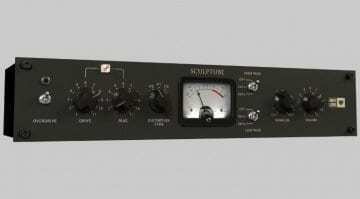 Alluringly geeky, this dynamic dual waveshaper is capable of both symmetrical and asymmetrical distortion. What’s the difference? Symmetrical waveshaping produces odd harmonics, while asymmetrical results in even harmonics. And these tend to sound distinct. For maximum wave-destroying fun, the two shapers can be intermixed and modulated by a pair of LFOs and a single envelope follower. If you want to get extra naughty, Wave Box lets you punch in custom waveshaping curves as well, tweaking and combining 6 pre-existing functions. This way, distortion flavors ranging between mild overdrive and heavy-duty harshness become possible. Overall, we’re happy to have a new and proficient waveshaper on the scene. 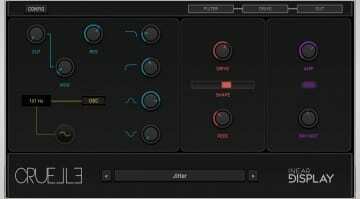 Wave Box is available in 32 & 64-bit VST, AU, and AAX formats for Windows and Mac computers. 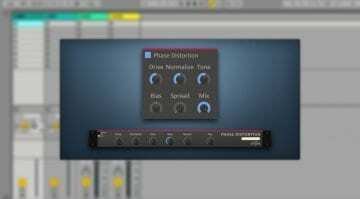 The plug-in is sold for an introductory price of 35 EUR, down from the regular 49 EUR price. A free demo version is available, where the output is silenced for 3 seconds every 45 seconds. Kilohearts Phase Distortion: Get your frequency modulation on!